We only produce the top-quality 925 solid sterling silver jewelry. Our sterling silver is electroplated with triple Rhodium, of which the thicknes is up to 3 microns , effectively preventing the silver from getting oxided and tarnished after long time wearing. Rhodium plating gives a bright, shiny, long-lasting silver-colored finish to a piece. 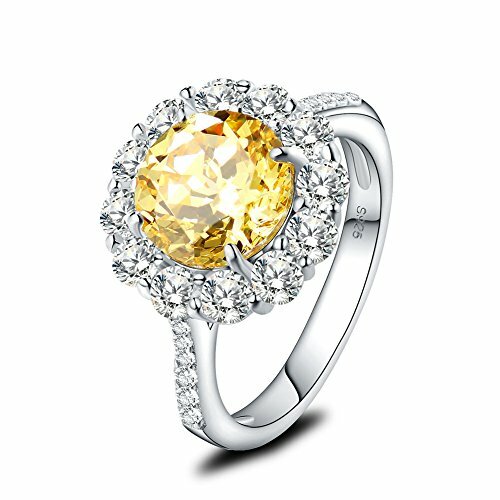 Top-quality 925 Sterling Silver won't change color or get dark. Comes with a Free jewelry bag and box. Any problems about your order, please let us know so that we can serve you as soon. If you have any questions about this product by Mozume, contact us by completing and submitting the form below. If you are looking for a specif part number, please include it with your message.